The rumors are true, stand-up comedy night is back. 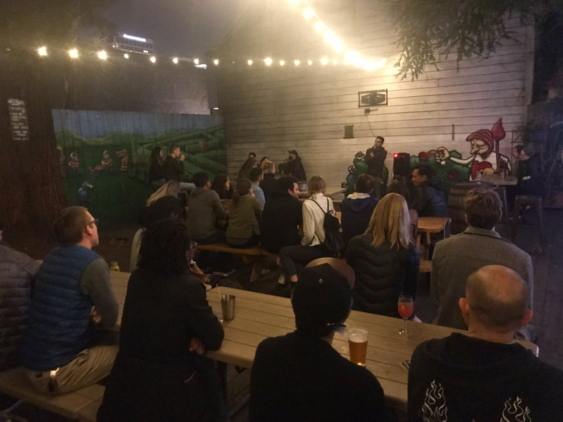 Join every Tuesday at 7 pm on the back deck of The Double Standard along with some of the best stand-up comedians that the bay has to offer. Comedians that perform regularly at The Punch Line, Cobbs, and freaking TV Shows. A lot of them also have videos on Youtube™. There’s also free cookies while supplies last. See you there.